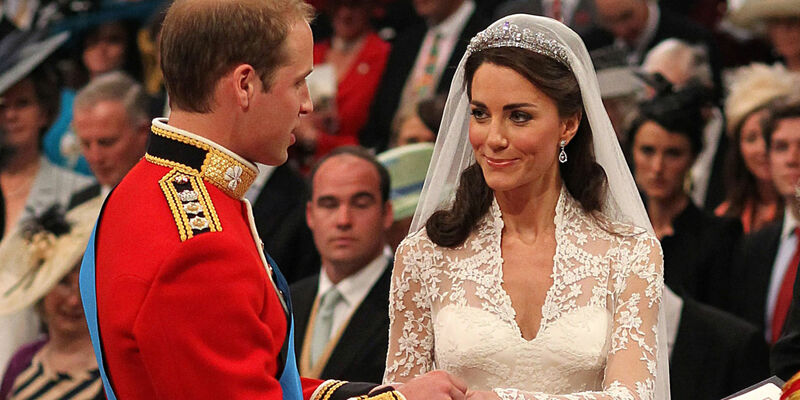 Everyone knows that Prince William and Kate Middleton are the happiest of couples. However, one little fact you’ve probably not noticed about everyone’s third favourite prince (coming behind Harry and legendary musician), is that he doesn’t wear a wedding ring. This strange choice has been explained away as “personal preference“, as Will doesn’t like to wear any form of rings on his hands. Etiquette experts have also come forward, and explained a long-standing tradition in the higher sections of society that men don’t wear jewellery. It is not unusual at all for men from the upper sets in Britain to shun wearing a wedding band. This is not because of any intentions that they may wish to play away from home once married, but because it was traditionally not the done thing for gentlemen to wear jewellery. Years ago, this even included watches, but even hardened snobs have relaxed on that front. Despite this, we still think it’s weird that he doesn’t wear a band on his finger. It turns out that Prince William didn’t even get a ring during his wedding, and that part of the ceremony was skipped over. Not wearing a wedding band is one of those quirky British silent class indicators, like the colour of your shoes on a Thursday, or the way you fold your top pocket handkerchief. But still, such an odd quirk doesn’t seem to have a place in the modern world, and if Kate wears a ring, surely Will should too.